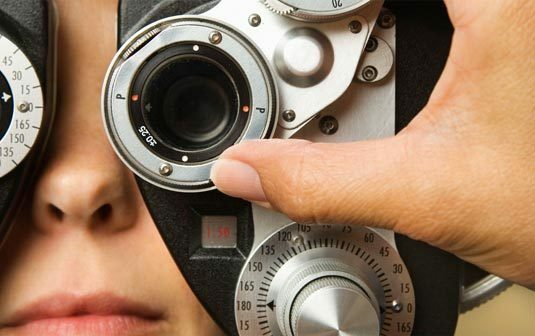 Seeing all ages, our doctors provide a thorough examination of your eye health along with an assessment of your vision to insure your vision and ocular health are maintained for years to come. 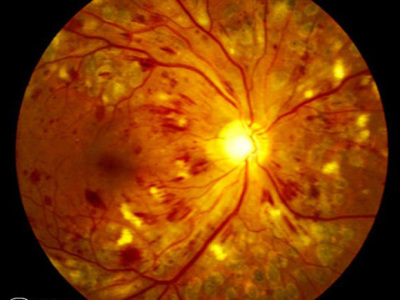 Our doctors are trained in the diagnosis and treatment of eye conditions including infections, glaucoma, foreign bodies, and dry eye. They also routinely screening for problems associated with systemic conditions such as diabetes and hypertension as well as others. 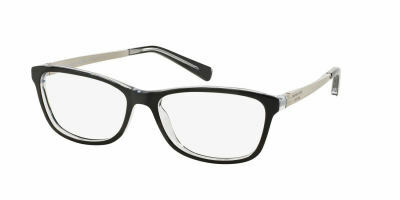 An abundant selection of designer frames provides a variety of options for every budget. Let our opticians find just the right style for you! From the basic to the difficult to fit, our doctors are skilled in the fitting of a variety of contact lens designs. 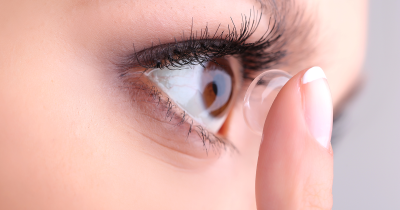 If you've been wanting to try them or have had difficulties in the past, let our doctors find the contact lens answer for you.